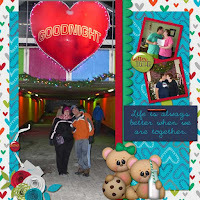 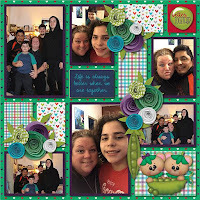 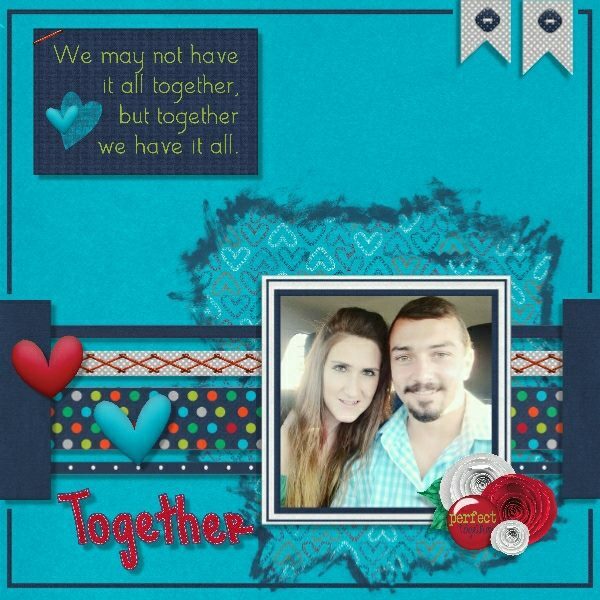 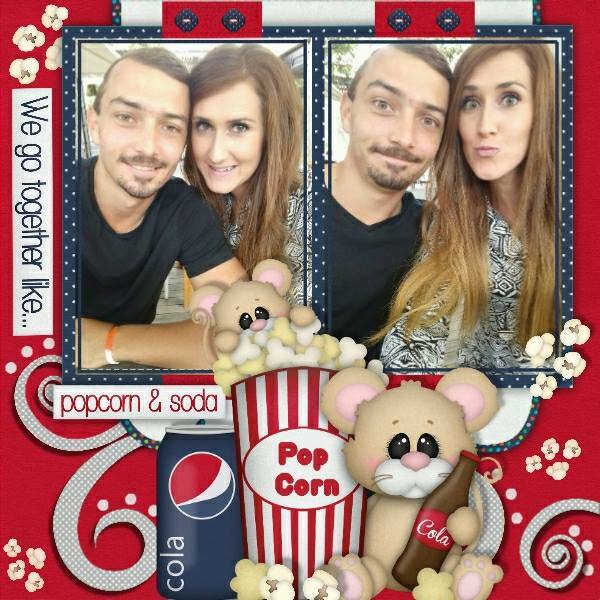 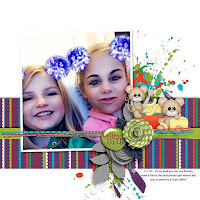 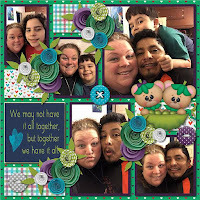 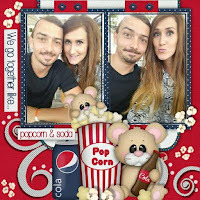 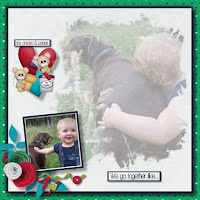 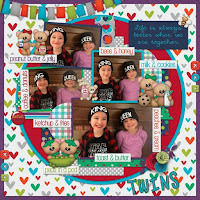 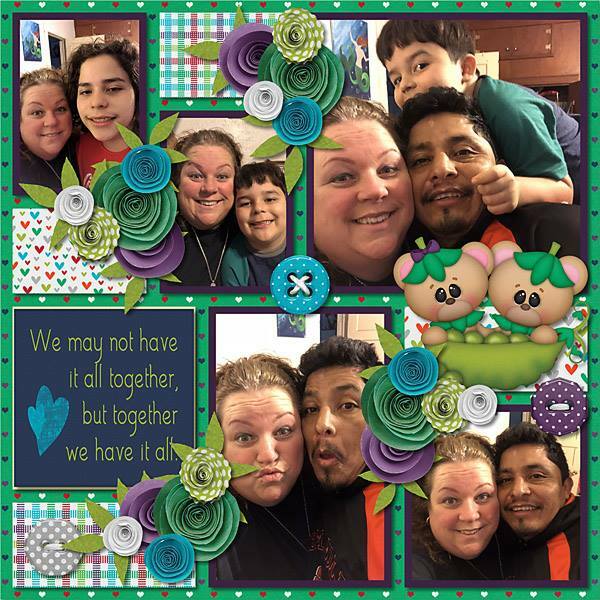 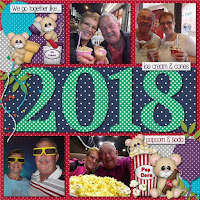 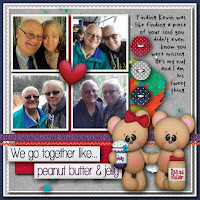 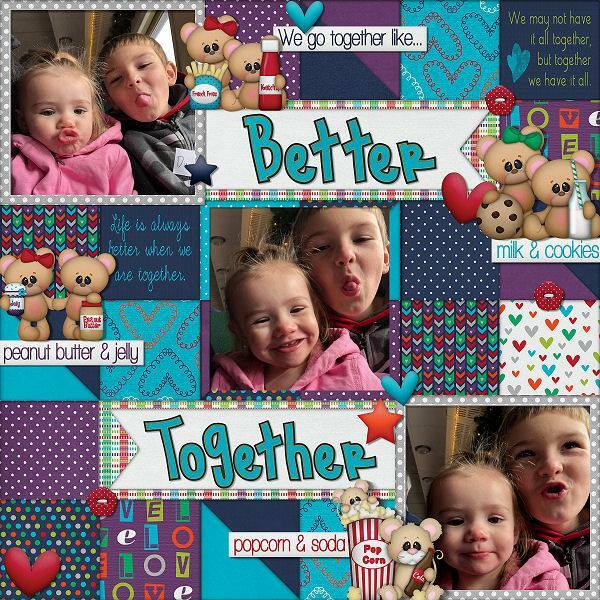 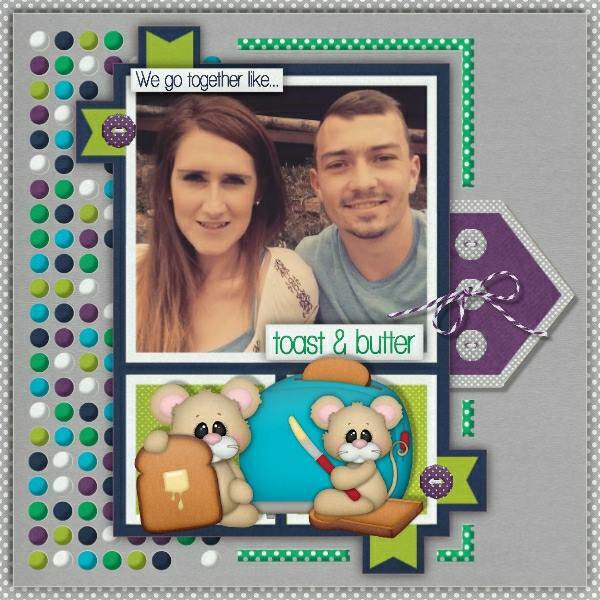 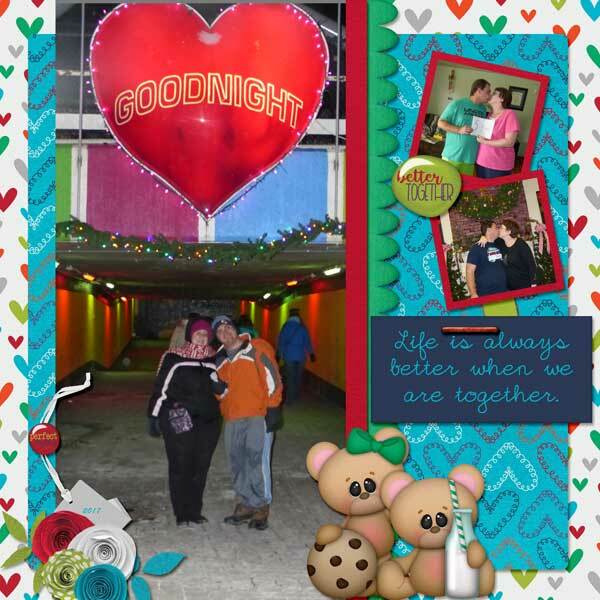 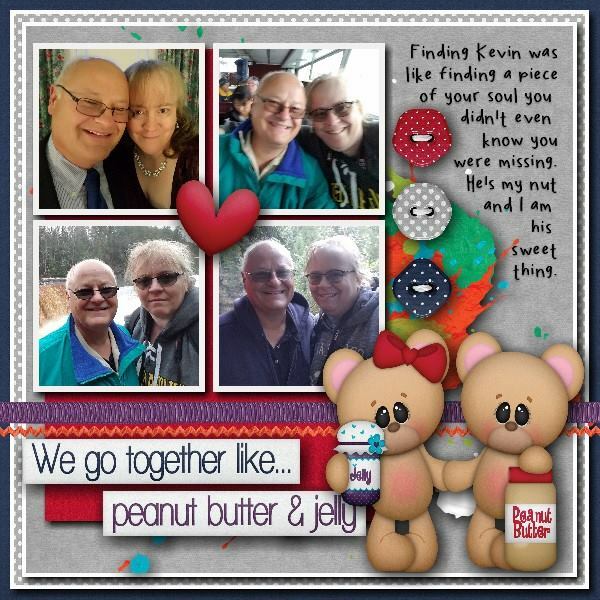 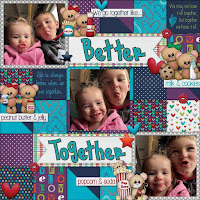 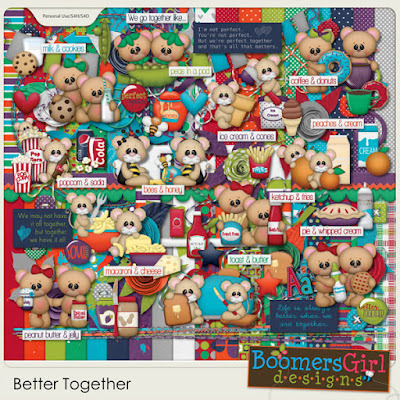 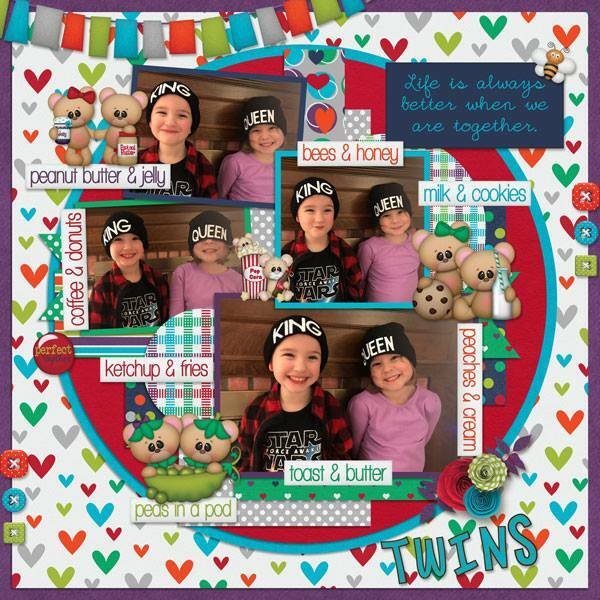 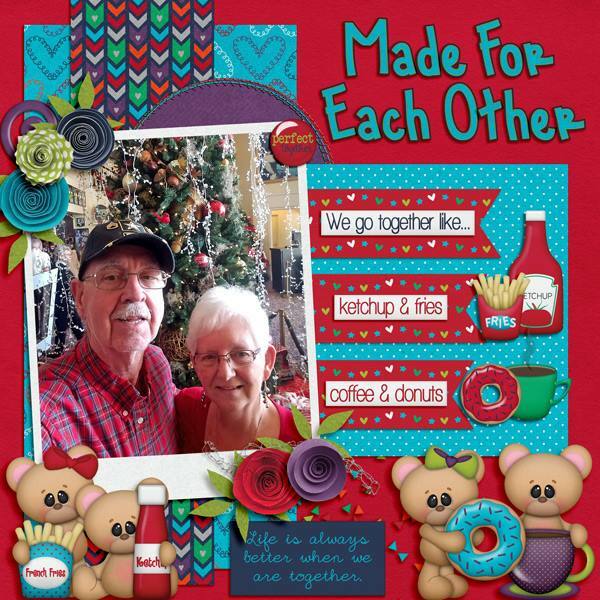 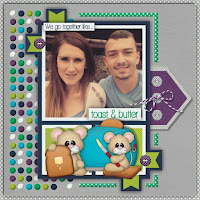 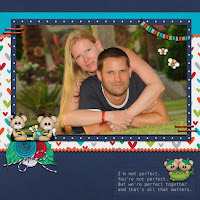 BoomersGirl Designs: "Better Together" - Fun New Kit! "Better Together" - Fun New Kit! There are so many things in life that are wonderful by themselves, but soooo much better ... together. 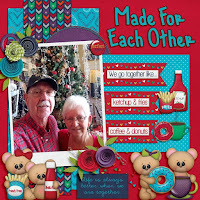 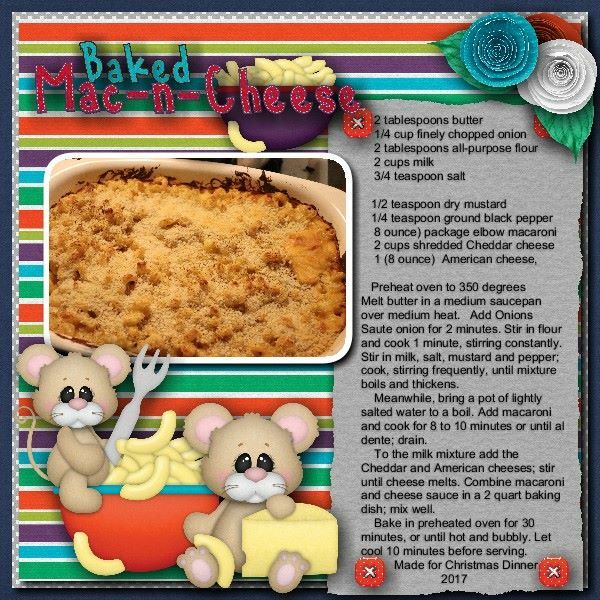 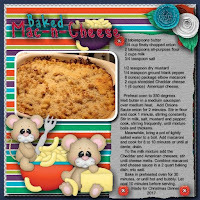 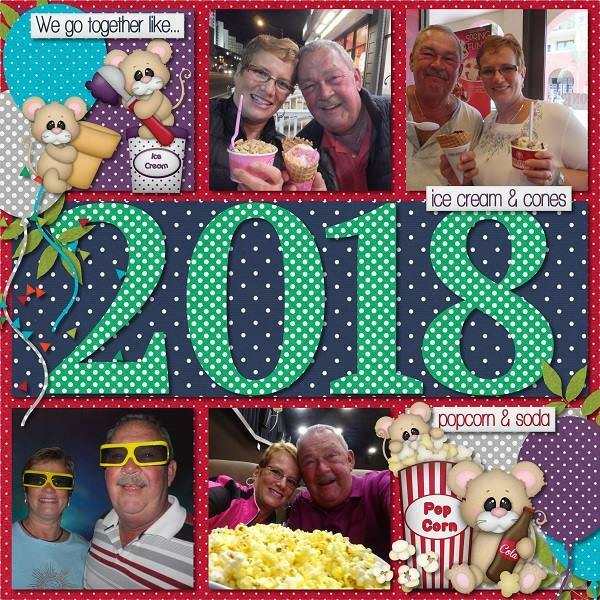 Whether it's your best friend, your significant other, your children or your favorite foods, these adorable mice and bears, along with classic pairings, are fantastic for celebrating all the things in your life that are perfect together.